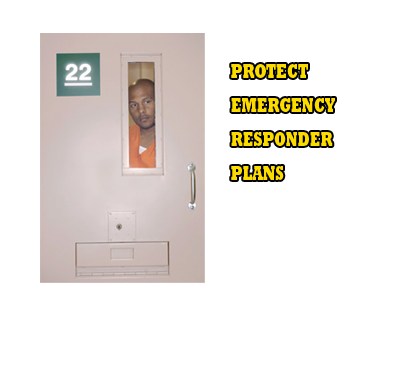 As the name indicates TempShield™ should only be used for temporary periods of time to help manage inmates during emergencies. While using this product you and your staff must agree to strict compliance of your facility’s policy procedures as outlined in your post orders, regulations, county, state and federal correctional rules, regulations and in accordance with the American Correctional Association and the Jail & Federal Detention Standards. 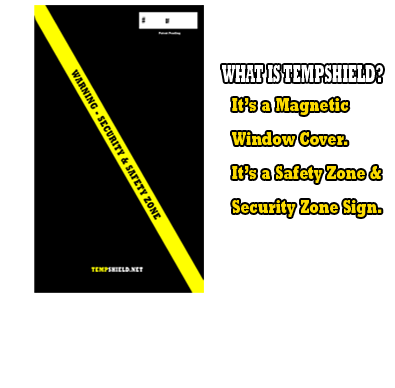 TempShield™ is committed to your satisfaction. If our product does not deliver the promised results, you may return it for a refund within 30 days of the initial purchase (less shipping costs). Your warranty begins on the date of purchase. 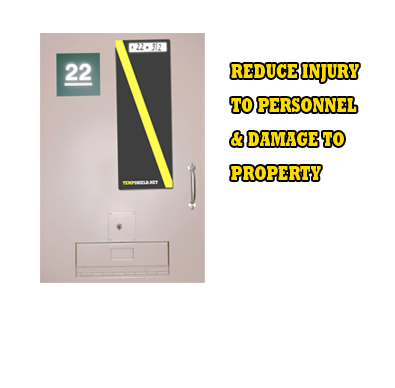 The 2-year warranty does not cover damage, defects, or failure caused by misuse, improper care, or failure to properly store the product. Routine use of TempShield™ will clearly save facilities big money! Excellent for covering inmate cell door windows prior to calculated use of force situations! Perfect tool for crime scene investigations!